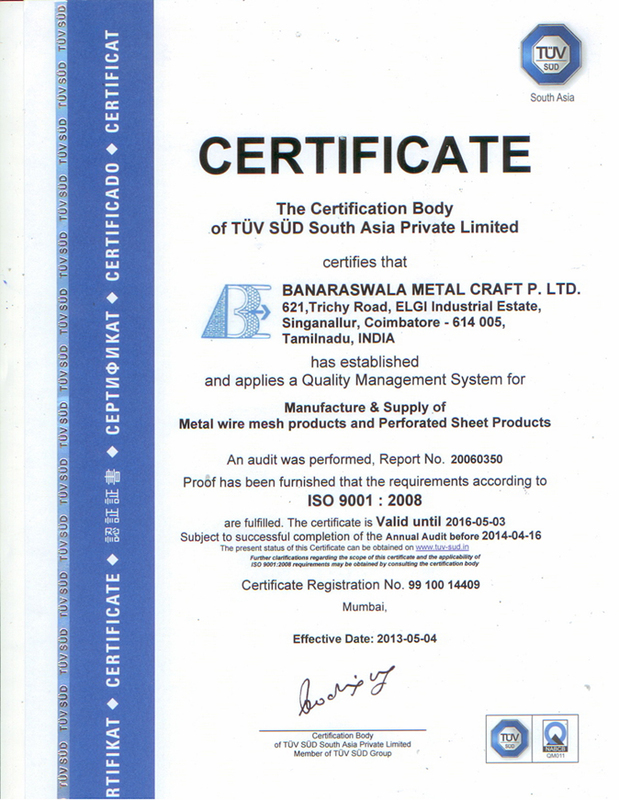 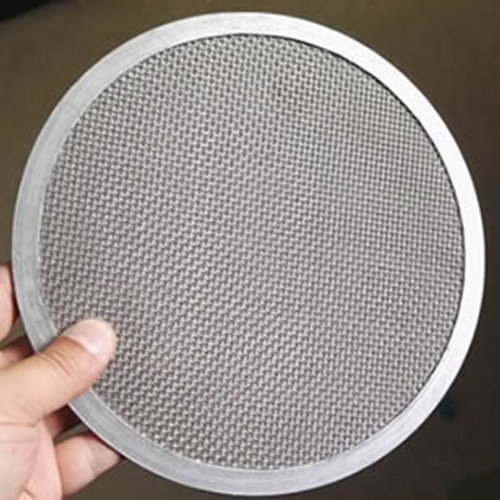 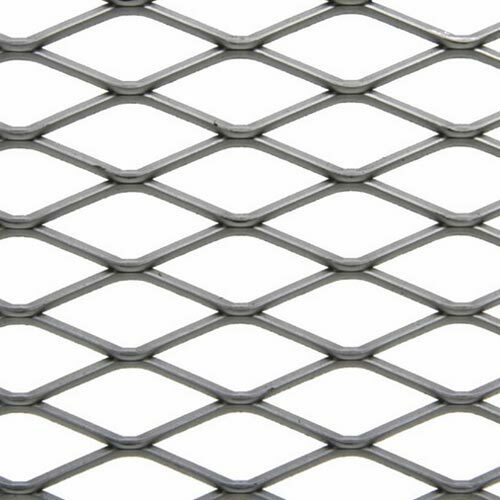 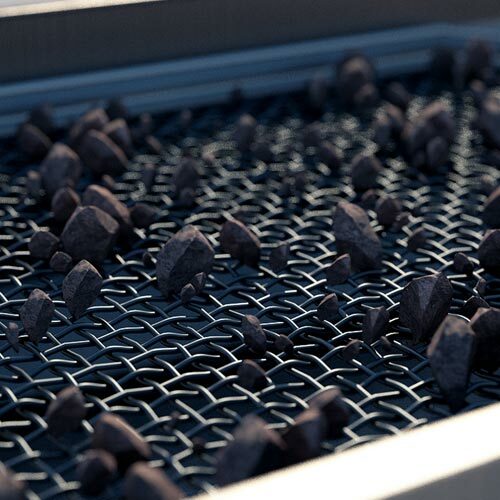 The reliability of Crimped Wire Mesh is offered by fabricating it with premium grades of ferrous or non ferrous metal. 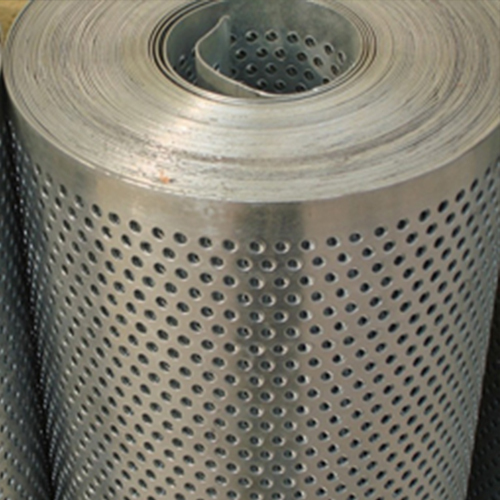 Different kind of weaving method is used for manufacturing that further proffer square or rectangular opening. 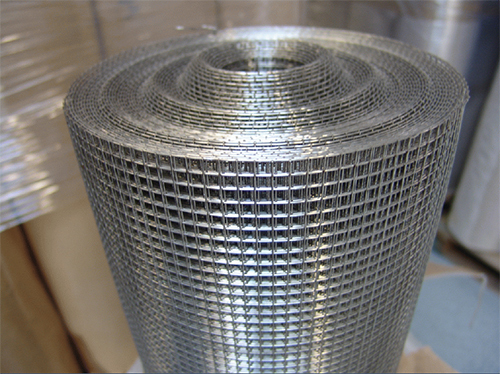 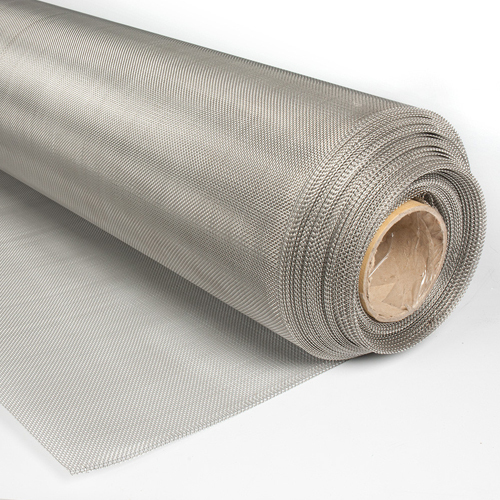 The effective weaving method makes certain the accurate open area, making this mesh highly stable and smooth.